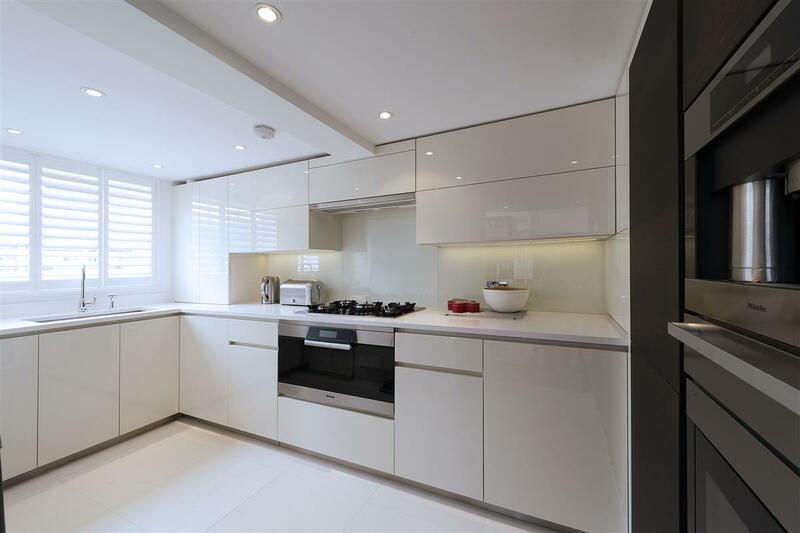 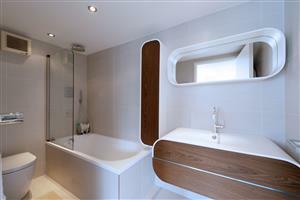 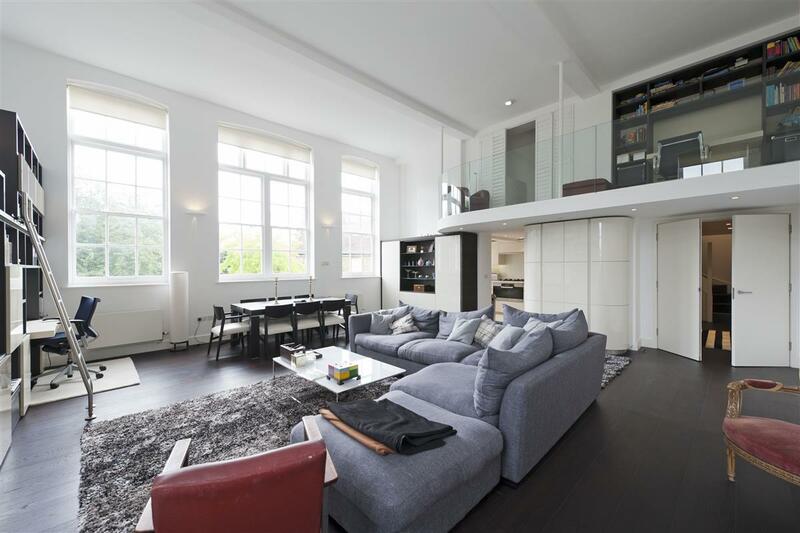 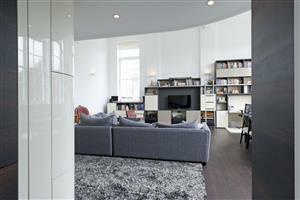 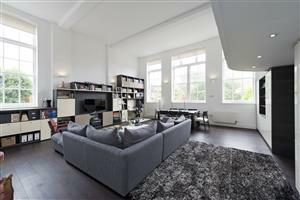 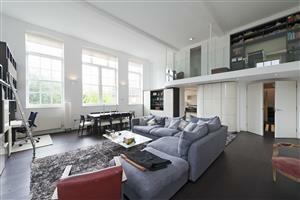 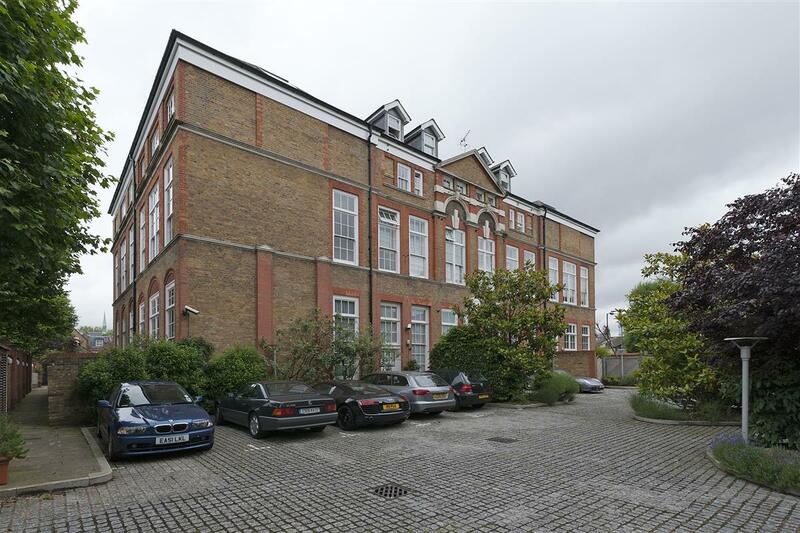 An immaculately presented double height loft style apartment, situated in this popular Victorian school conversion. 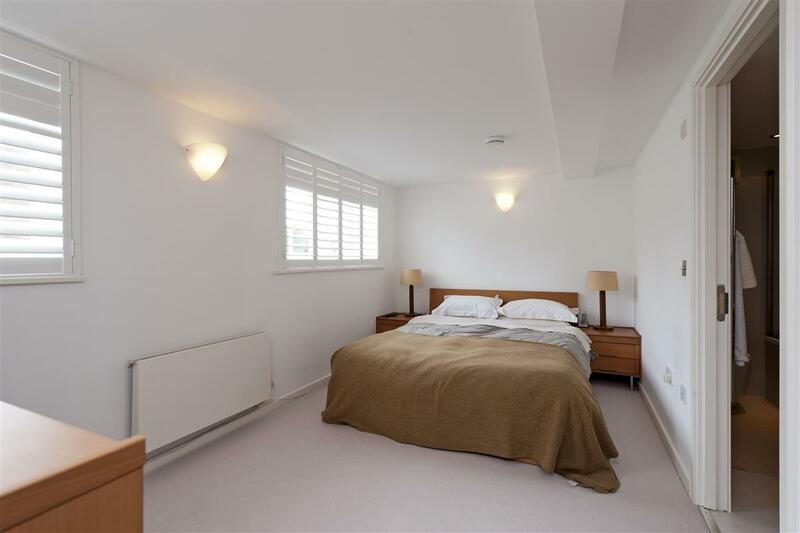 The accommodation is spacious throughout and comprises on the 1st floor; a cloakroom, master bedroom with en suite, kitchen separate to the huge living space and a fantastic dining area. 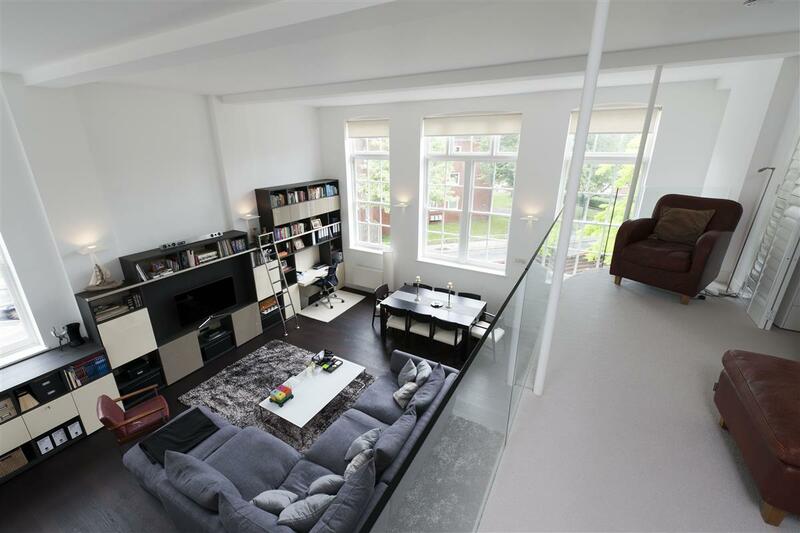 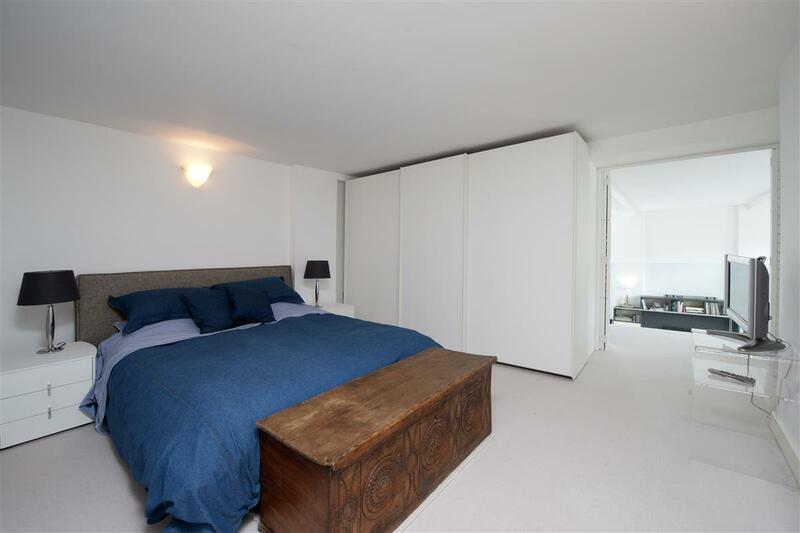 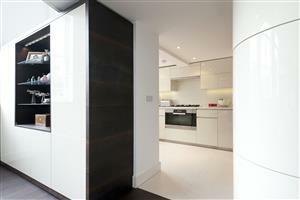 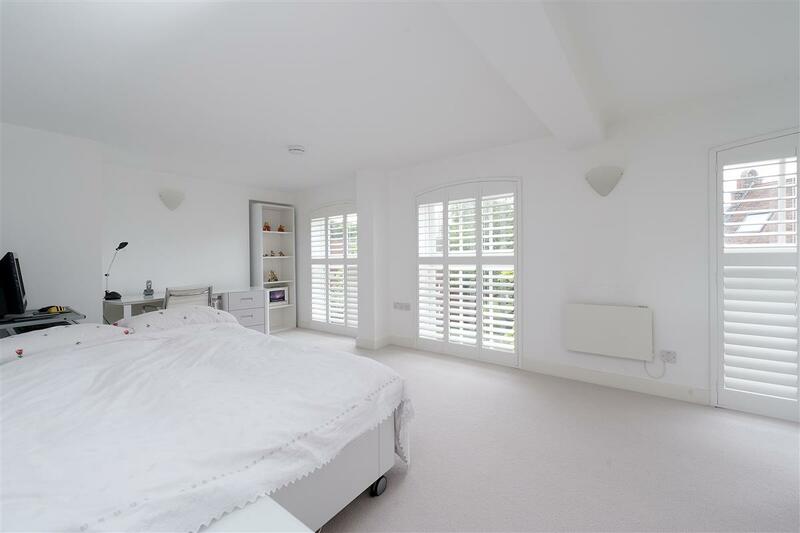 The living space benefits from large double height windows giving the apartment a huge amount of light. 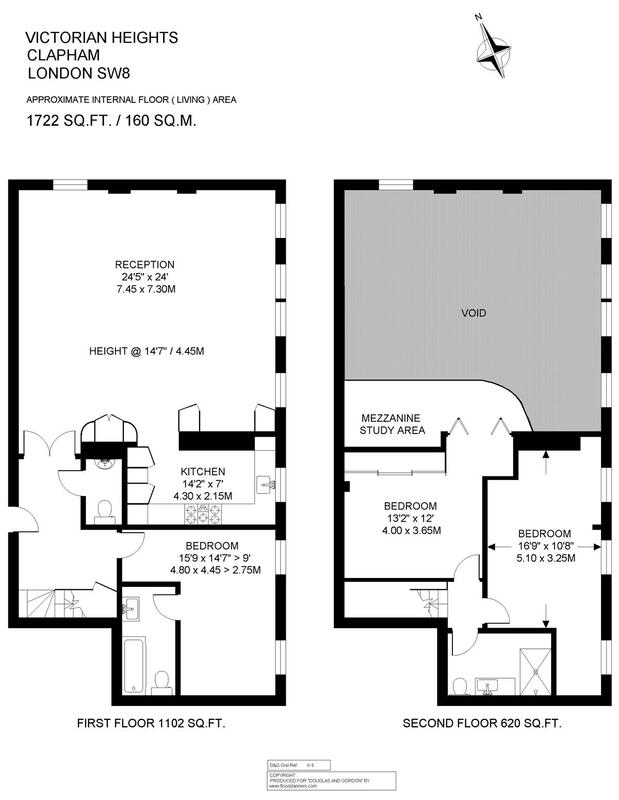 Upstairs are two good sized double bedrooms sharing a large bathroom in addition to one bedroom benefiting from a mezzanine study. 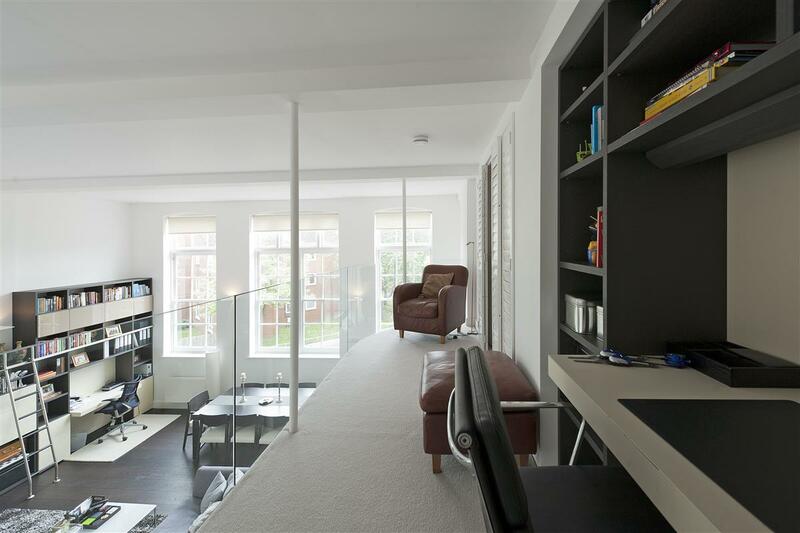 The property not only benefits from a parking space but it also has a lift.